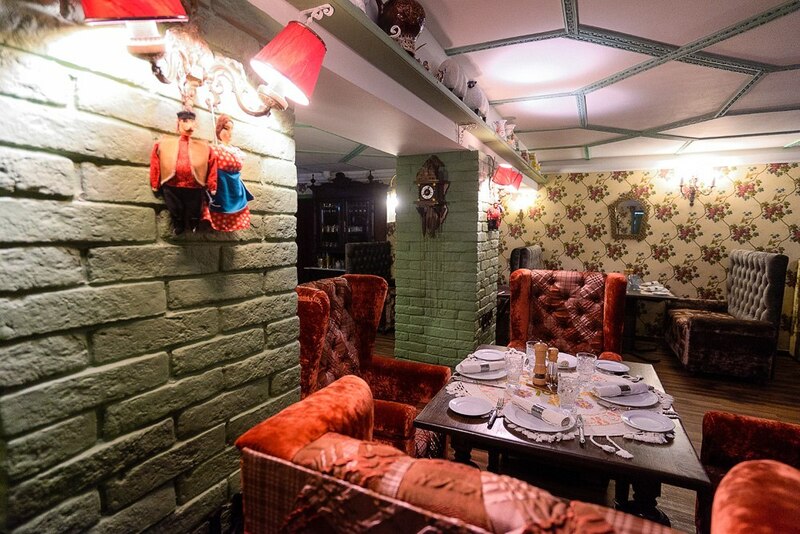 The warm welcome and the home comfort, reflected in the interior design and atmosphere of the bar «Suluguni are attracting more and more new visitors, tourists and locals of Sochi. There are considered the smallest details of service implemented in the courtesy and friendliness of staff. 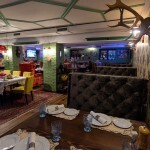 Waitresses are always ready to help you with the selection of wines and dishes, as in all the great variety of available offers you can really get lost, like in the streets of Sochi. 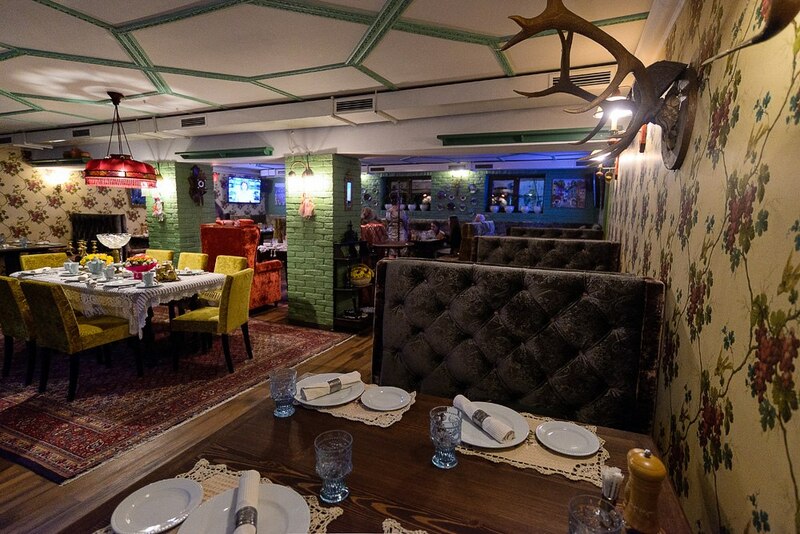 For all guests of the bar «Suluguni» chef will cook a variety of dishes of Georgian cuisine: barbecues, khachapuri, kharcho and other meat delicacies are served directly from the heat, try carefully, it is hot! You can also try assorted Caucasian cheese, yoghurt, pkhali, lobio and hominy, chicken or bullish edge in blackberry sauce – list all positions does not make sense, you just need to try anything that will attract your attention. And all the food, by the way, are prepared according to old recipes brought from home chefs. 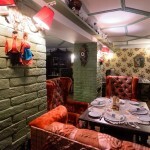 If to talk more about the interior, designers came to the question of decorating with enormous creativity without losing sight of details, such as carpets, crocheted tablecloths, porcelain figurines, furniture, paintings of Georgian artists and more, creating inside the bar «Suluguni» atmosphere of warmth and comfort, that is priceless for Sochi residents and guests of the city. In the summer there is an open terrace, where you can make a romantic date or a big family dinner (it is hard to find a better place in the whole city for this). And of course, there are sports on the big screens, so you can combine a little trip to Georgia and viewing an important match. Restaurant services: After-hours, Accepts Mastercard, Accepts Visa, Full Bar, Highchairs Available, Outdoor Seating, Reservations, Seating, Serves Alcohol, Takeout, Television, Waitstaff, Wheelchair Accessible.